Nights Are Getting Warmer Across the U.S. 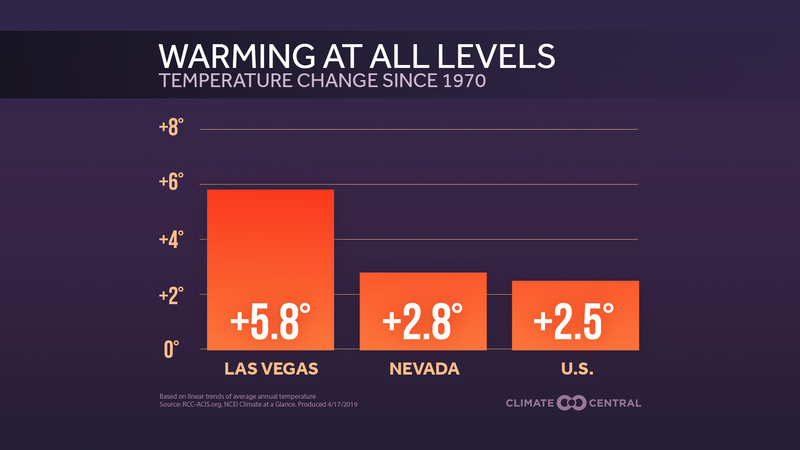 While increasing extreme daytime heat is one of the clearest signs of a warming climate, low temperatures have also been increasing. In many cases, nighttime low temperatures are increasing more rapidly than daytime high temperatures. Take the first half of 2017, the second hottest start to the year on record for the U.S. From January-June, the contiguous U.S. average low temperature has ranked as the second warmest on record, while the average high temperature has been the fifth hottest over that period. 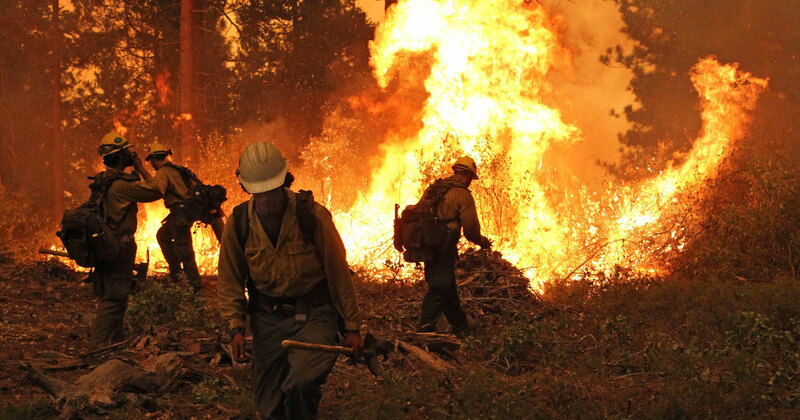 The trend is also revealed in the behavior of record-setting daily temperatures this year. According to NOAA, there have been 62 percent more warm daily low temperature records (962) than warm daily high temperature records (591). Last year saw the warmest average low temperature recorded in the U.S. while the average high came in as the third-warmest on record. According to Guy Walton, who tracks long term temperature records from NOAA, there have been 18 percent more hot daily low temperature records than hot daily high temperature records since the 1970s. 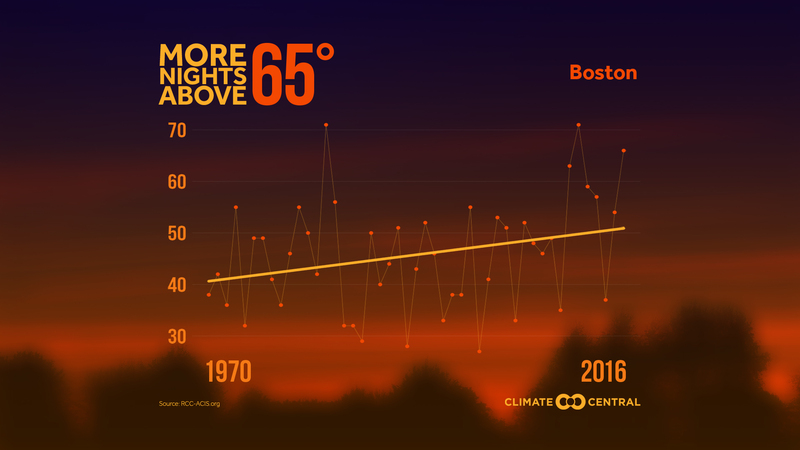 While the urban heat island helps raise temperatures in cities, warmer nights have been observed in both rural and urban areas. That points to the role of long-term warming driven by greenhouse gases being added to the atmosphere. 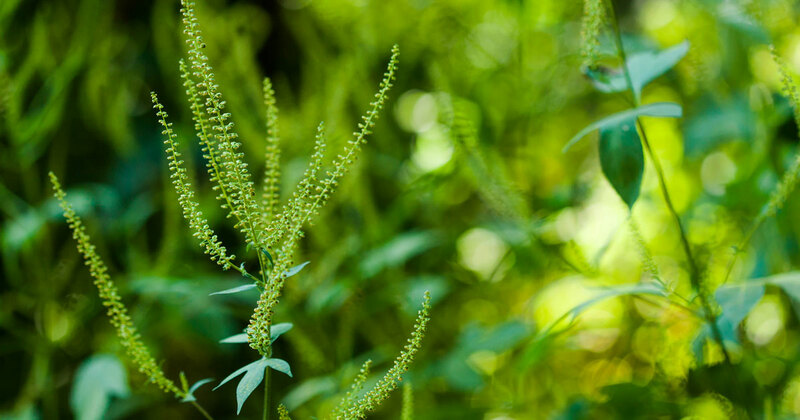 During the summer, warmer nights mean there’s less time to recover from the heat of the day. That raises the risk of heat related illness during a heat wave. They can also increase the demand for air conditioning, adding to cooling costs and putting more stress on the electrical grid. Warmer nights during the spring and fall shift the annual dates of the first and last freeze, which can affect the growing season, agricultural practices, and ultimately, the price of produce at the supermarket.